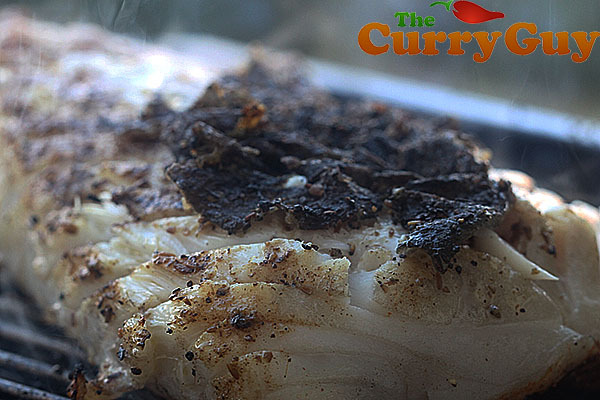 This barbecued Cod could also be pan fried with excellent results. Smoky with just a tad bit of spice. So good covered with garlic olive oil. I have long been a big fan of spice rubs. This is especially so when barbecuing over a log or charcoal fire. The heat from the fire helps give the exterior of the meat or fish a nice and tasty charred crust. Talk about gorgeous! I also love cooking with spice rubs because they leave the interior of whatever you are cooking untouched. 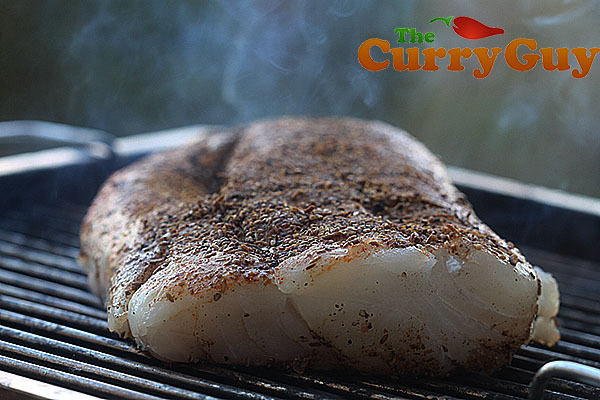 This barbecued cod recipe – simple as it may be – has a nice and crispy crust on the outside while leaving the interior meat of the fish with it’s beautiful natural flavour. Black pepper and cumin are the two most used spices in the world. There’s a bit of trivia for you. They are used in so many different cuisines and go so well together. For best results, purchase fresh whole spices and roast and grind them before using. Dry roasting spices really brings out their flavour. 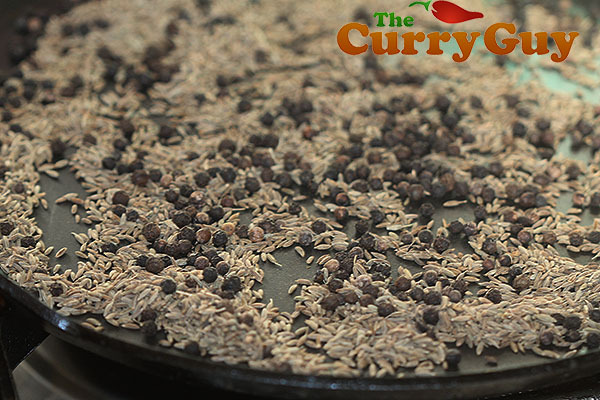 To toast the spices, simply place them in a dry frying pan and roast over medium heat until the spices smoke slightly. Be sure to move them around in the pan so that they roast evenly. Then grind them in a spice grinder or pestle and mortar and store in an airtight container. You can store the spices like this for a few months though they will begin to lose their flavour after about a month. 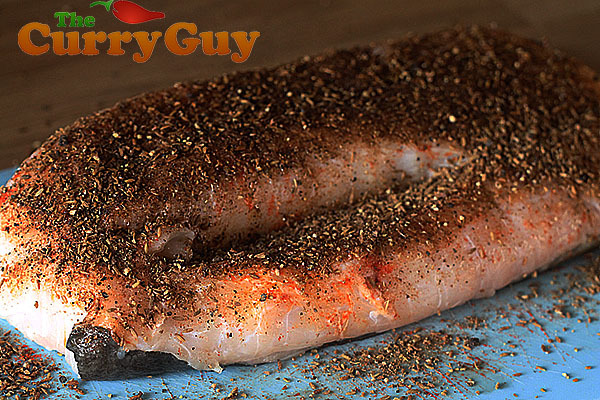 Makes about 250ml (1 cup) of spice rub – You will have some left over. 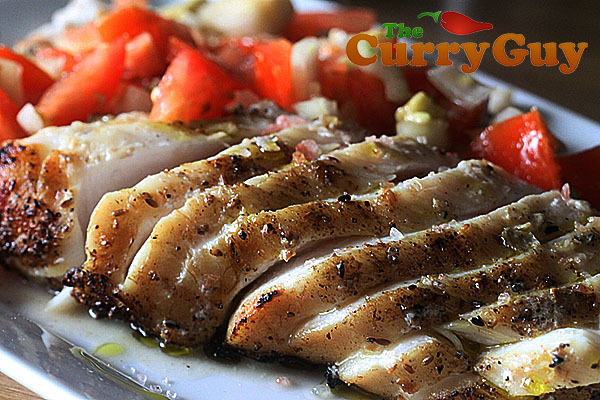 Pour a little olive oil over the fish and then rub in the paprika. Cover the underside with the cumin and black pepper blend. Flip over and do the same on the skin side. Set the fish over the hot coals and grill the fish, skin side down until it is about 80% cooked through. Flip over. The skin helps keep the fillet together. I don’t usually serve it so it is okay if it breaks a bit. Serve with tomato salsa. 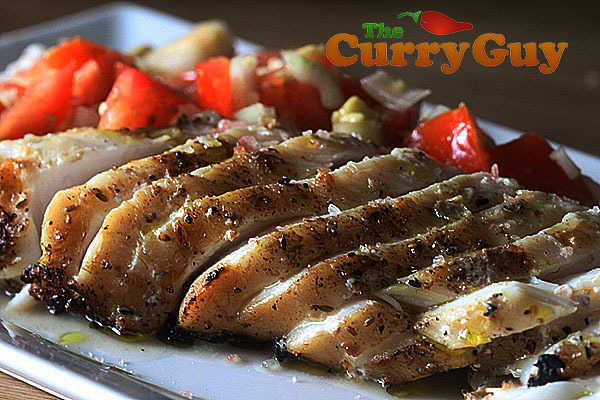 You might also like to drizzle with garlic olive oil. Combine the spice rub ingredients and grind to a fine powder. 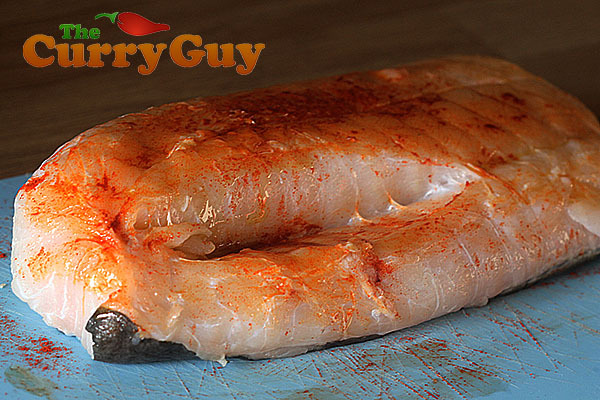 If you like this simple barbecued cod recipe, please subscribe to my blog. I've got loads more recipes to share. 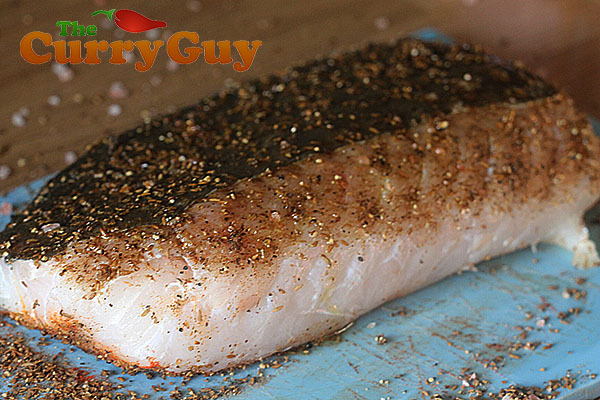 Place the cod fillets on the grill and allow to sizzle for about one to two minutes per side. Serve with the lemon wedges and if you are so inclined, a few ice cold beers.